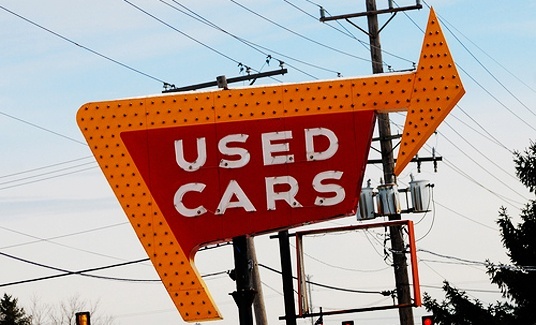 Looking to sell used motor vehicles in the state of Arkansas? According to Arkansas State Law, you must obtain an Arkansas Used Car Dealer License before you can start selling vehicles. Arkansas used dealer licenses are issued by the Arkansas State Police. Complete an Arkansas Used Car Dealer License Application. Note: There have been significant zoning and ordinance changes enacted throughout the State that relate to the operation of used motor vehicle facilities. Contact the local authorities when applying for a new Arkansas Dealer License. An Arkansas Motor Vehicle Dealer Bond is a requirement before you can get your license. An AR Motor Vehicle Dealer Bond is a type of surety bond that protects your customers from fraud or misrepresentation during a business sale. If your clients feel you are not running an ethical business, they can make a claim against your bond. Little Rock will process your Arkansas Dealer License Application. If you are missing information in your paperwork, Little Rock will give you time to make corrections. If you are approved, you will be mailed an Arkansas Used Motor Vehicle License and an inspector will contact you to set up a time to do an inspection of your location. For questions and concerns, contact the Arkansas Motor Vehicle Commission at 501-682-1428 or at amvc@arkansas.gov. Arkansas Car Dealer Licenses are valid for one year from the date they are issued. If you do not renew your license by your license expiration date, you will be charged a $35 late fee upon renewal. A license that is not renewed within 6 months of its expiration date is considered permanently expired.